Who Inherits The Book “Just Married”? On February 25 I had presented the new wedding guide “Just married” by Stefanie Luxat & Brigitte. One could participate Zudemm also in the raffle of a copy by you convinced me with good arguments. I’m newly engaged. On Valentine’s day, my love has made me incredibly romantic marriage proposal. We want to get married next year. Still plenty of time for planning. Or not? Because right now, we are actually still very haphazard and hardly know what we need to look for and where we should start. But how to we get the best that? I’m currently quite overwhelmed and helpless. Because although we have about a year’s time, I would like to prepare quite a bit and gather ideas. So the whole not in stress to degenerate. Indeed, I believe that the preparation time will be great. She has however earned won, or? 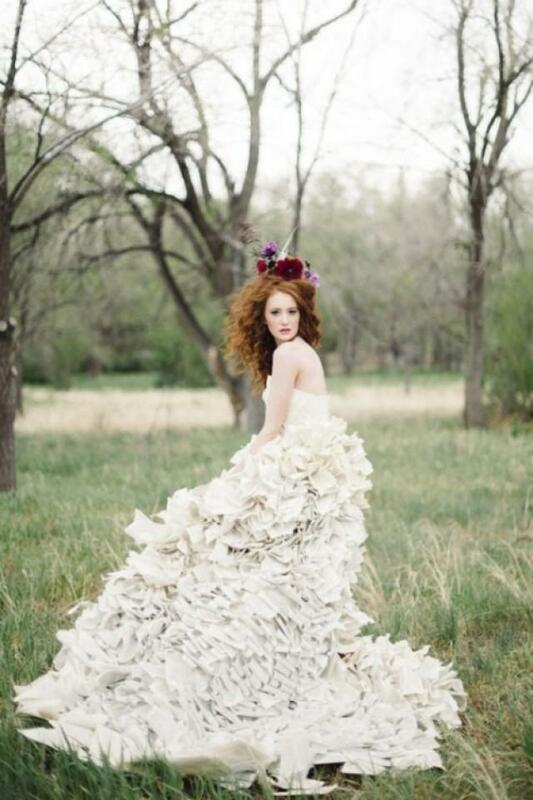 Gains The Book Wedding Mania-Be Inspired!